Growth in human consumption is the transcending problem of our times. In the short span of 50 years high income societies have shifted from an era when a 'simple life' was the norm to one where material consumption is pervasive. Consumption has become the engine for post-industrial societies. The liveability of cities in these societies is directly attributable to the consumption of resources - indirectly via their built environments and directly by their residents. This pattern of development is not sustainable. Nor is it equitable. 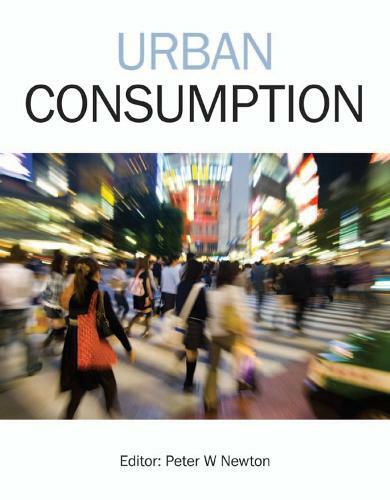 Urban Consumption explores the prospect for winding back current levels of household consumption in high income societies, covering such critical areas as energy, water, food, housing and travel.